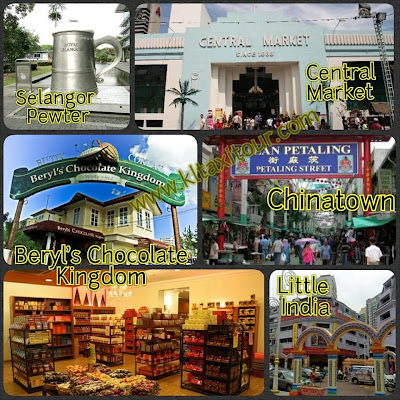 Affordable Tour Package From Kuala Lumpur To All Destination Around Peninsular Malaysia. We provide Driver Guide service to all our Guest (Complimentary Service). Check out our TESTIMONIALS in this website as a proof. Some Tour we didnt include here due to Guest Privacy. 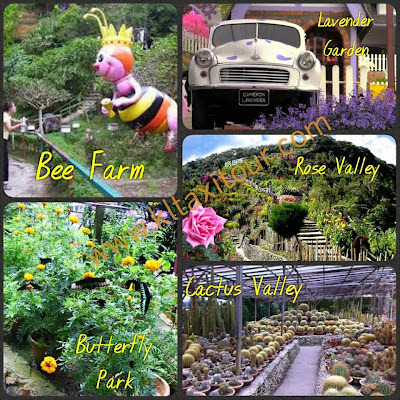 Contact Me @ +60122222421 for FREE consultation on your vacation in Kuala Lumpur. Today i am assisting Ryan & Grace sightseeing in Kuala Lumpur while waiting for thier next flight to Australia. They just went back from holiday in Sri Lanka. Thier flight transit here for 10 hours. 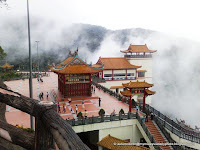 They just want to visit few place, Batu Caves, Petronas Tower & Chinatown. Ryan told me that he used to stayed in KL more than 10 years ago. So, i decided to took them to visit his previous apartment in Bangsar Hill and visit his school at Mont Kiara International School. They took some photos to show his parents. He said .... its change a lot especially mont kiara area. I was hoping they are happy during the tour. Thanks for hiring my service. 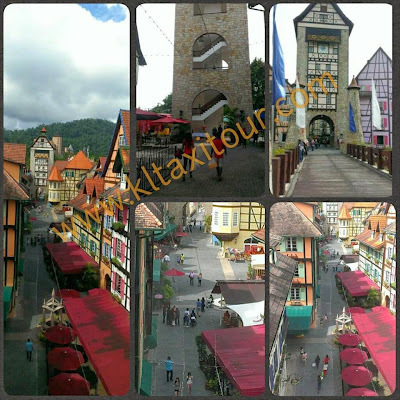 This site content the most affordable TOUR PACKAGE we can offered. 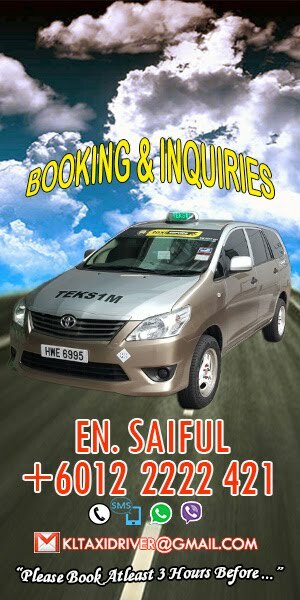 Its a personal site and has nothing to do with any others taxi company / travel agent. You are welcome to read, comment and share. If u have any question or doubt, u can always contact me via eMail / Facebook.